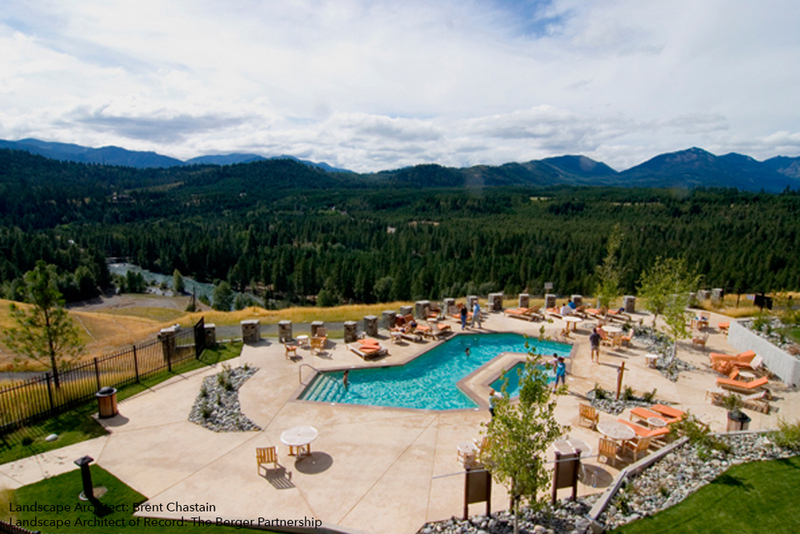 Serving the Community: Located along the Cle Elum River in the Cascade Mountains, Suncadia and Tumble Creek Resorts are gently carved into the existing forest, embracing the magnificent woods and natural landscape features. 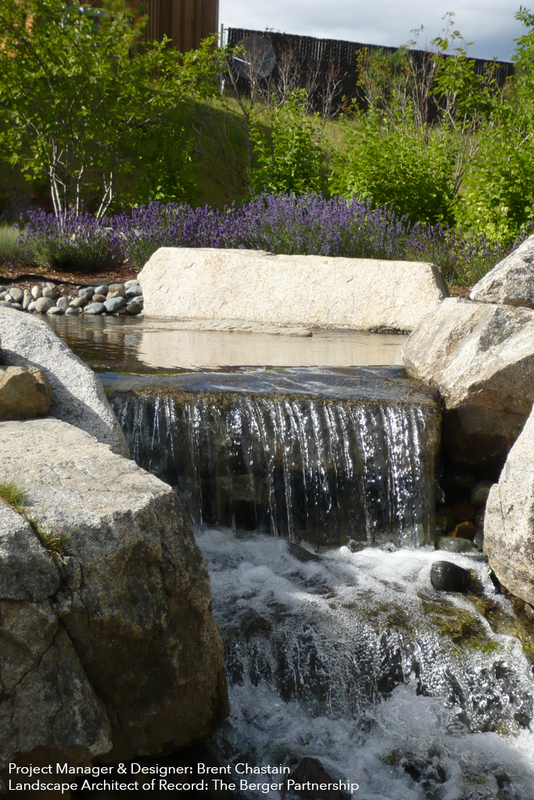 Congruent with the surrounding environment, the landscape architecture seamlessly stitches all of the program elements together and creates an enjoyable forest atmosphere. 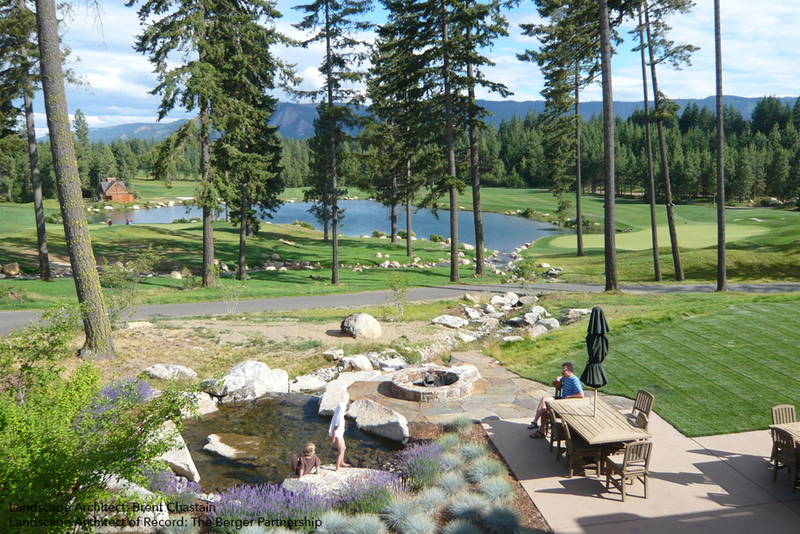 A range of amenities are provided with a focus on the out of doors and include swimming pools, outdoor spa experiences, water features, streams, and trails. 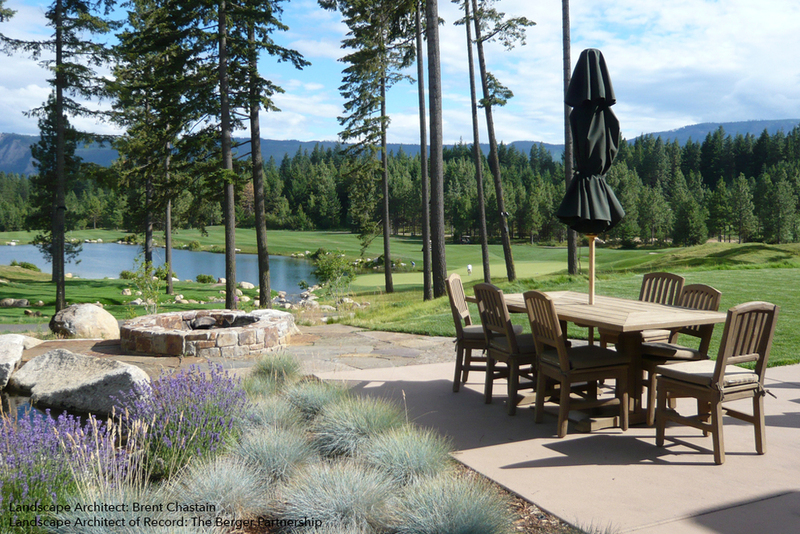 Role: Brent Chastain served as Landscape Architect while at The Berger Partnership.